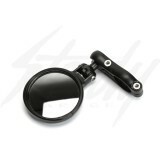 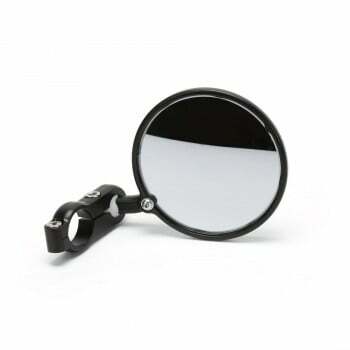 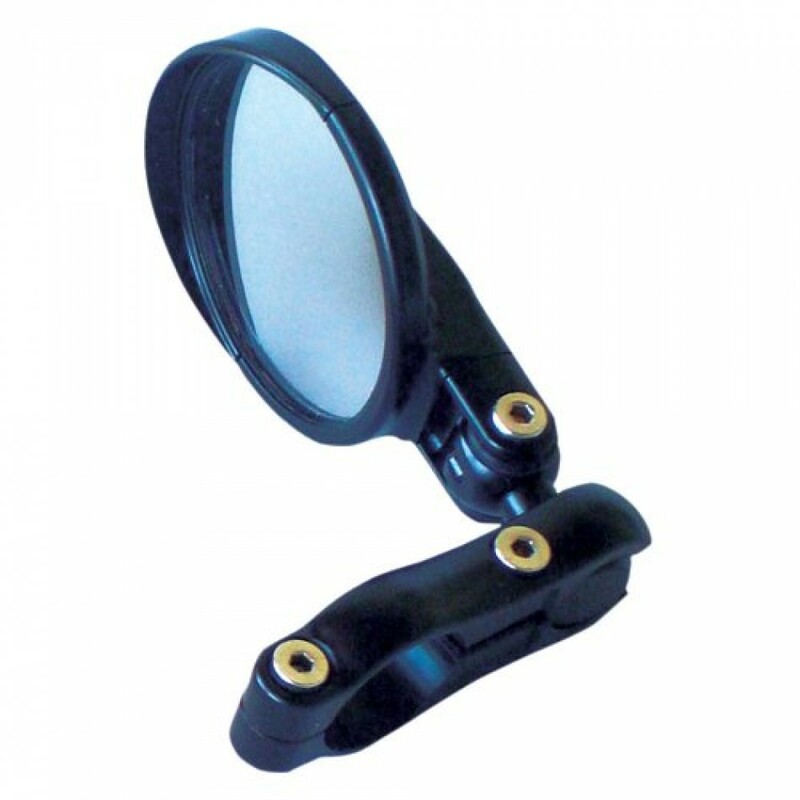 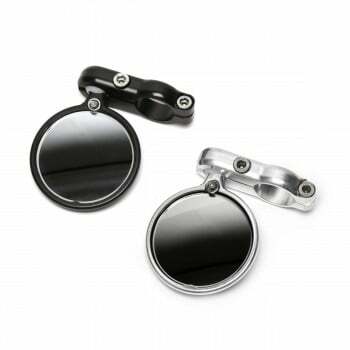 CRG LS 2.2 - 2” Round Folding Mirror. 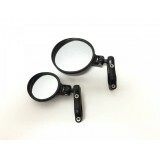 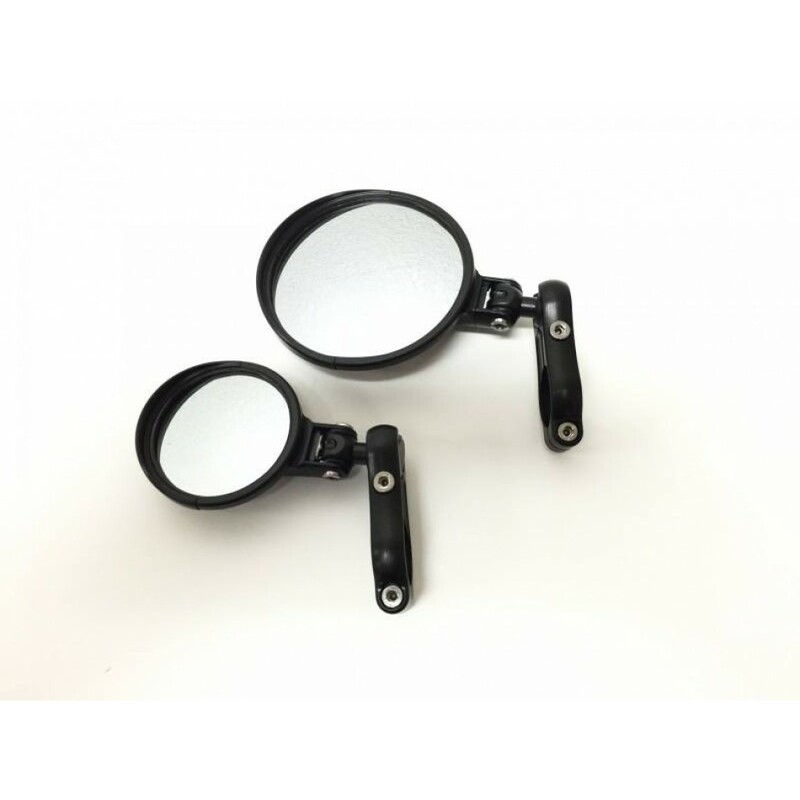 CRG LS 2.2 mirrors could be used for either left or right side. 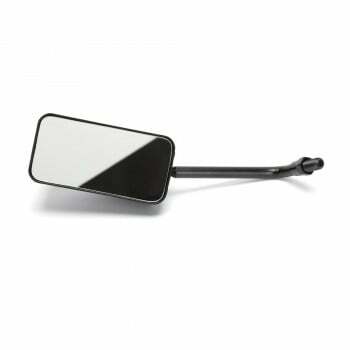 NOTE: Mirrors are sold individually. 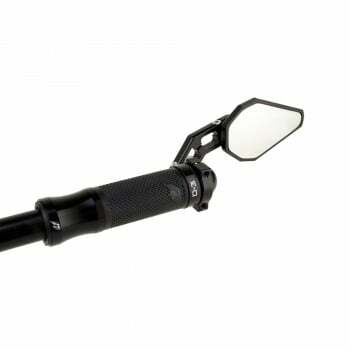 For those who would like an easier installation, we recommend purchasing the billet internal adapters that will insert into the end of your handle bar for the mirror to mount. 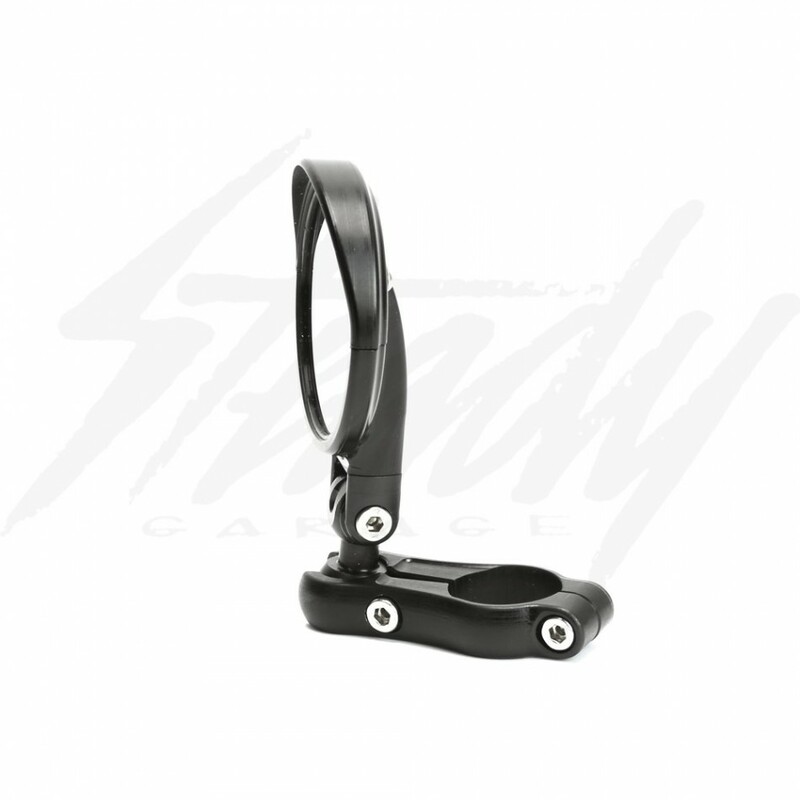 By using the optional billet internal adapters, you don't need to move or adjust your grips, controls, master cylinder, etc. 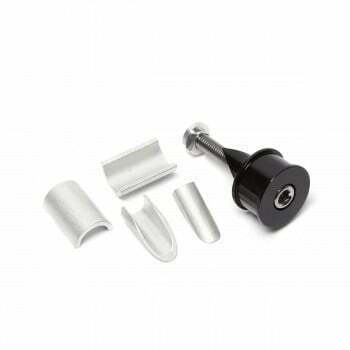 If you have closed end grips or bar-end parts, you will be require to remove the bar-end parts or drill out the grips. We use these mirrors commonly on our projects. 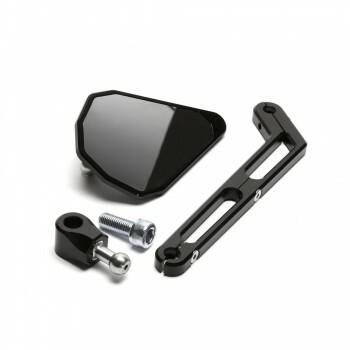 CRG’s second generation LS 2.2 brings product design and manfacturing to a new level with a patented glass retaining system, aerodynamically sculpted shape, “in-board bar” mounting option and anti-glare visor. 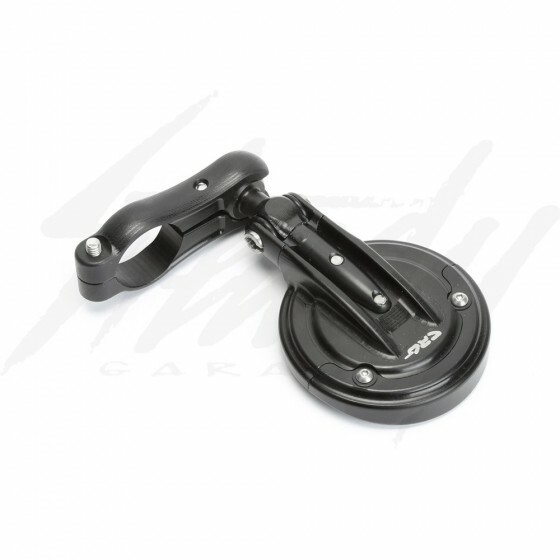 These products are made exclusively within CRG/USA in-house manufacturing to ensure the highest quality. 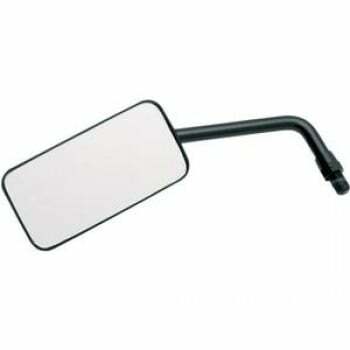 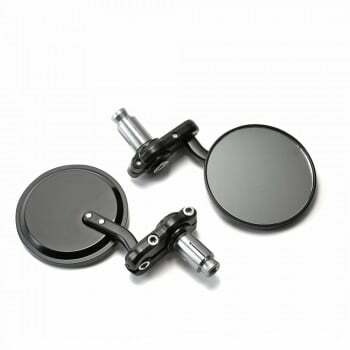 CRG Billet Internal Bar End Mirror Adapter 7/8"